Last month, we reported about a suspicious QR code posters found hanging on the walls of a parking lot and pointing to a tweet from Elon Musk on April 13, 2016 confirming the Superchagers' expansion to the south of the border. Yesterday, electrek,co first reported the news of what appears to be Autoexplora México's confirmation of Tesla's supercharger existence by sharing images of the opening in Galerías Cuernavaca shopping mall, 50 miles south of the capital, with what appears to be the first Model X on site. 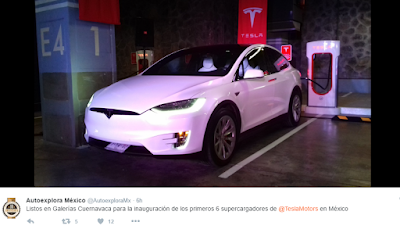 "In Cuernavaca Galleries, ready for the opening of the first 6 Superchargers of @TeslaMotors in Mexico." 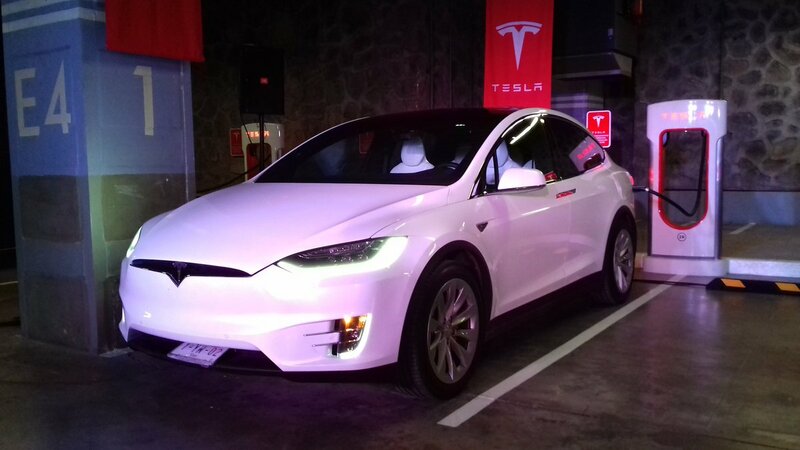 This Model X shown above is for demonstration only as the first official deliveries for the SUV in Mexico won't start until mid 2017. It is already possible to reserve one with a down payment of $45,000. 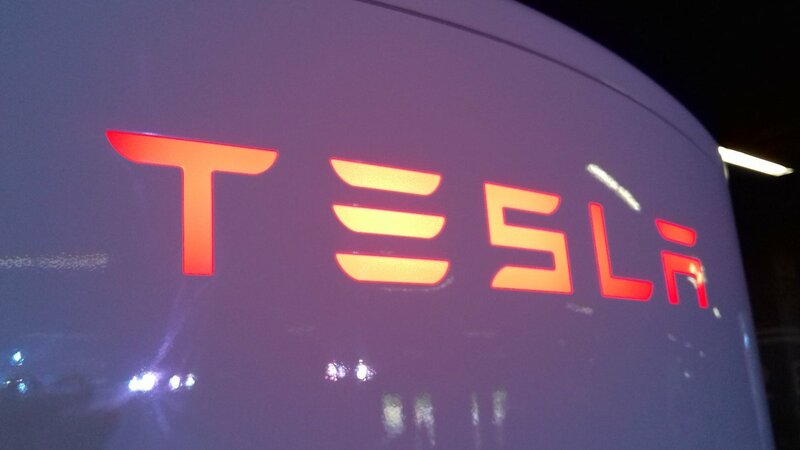 However the design studio is not yet live on Tesla website. Tesla has so far delivered its first commercial Model X on the continent - outside of the United Sates - in Canada. 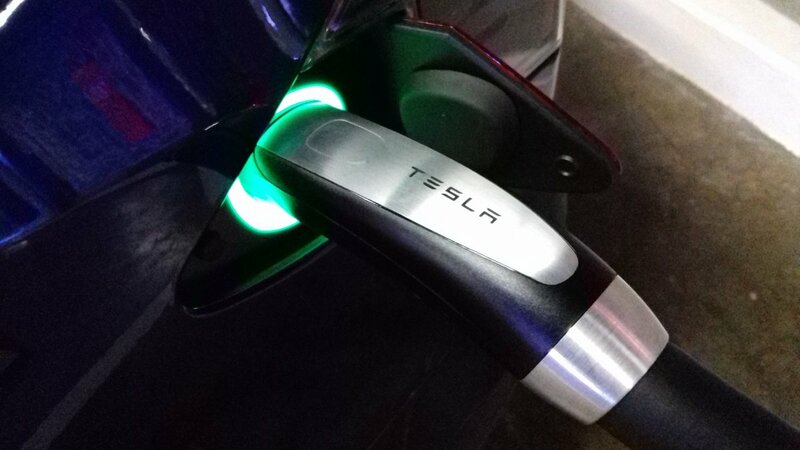 Mexico has one Tesla store located in Centro Santa Fe, west of the capital, and four destination chargers - two in Mexico City, one in Guadalajara and one in San Miguel de Allende, north of the capital.